Where do you get your encouragement? It is best to go to God for your motivation, then go to others that you know and trust who will point you to God! Here are some encouraging scriptures having to do with personal encouragement. Personal Encouragement From Who God Says I Am! 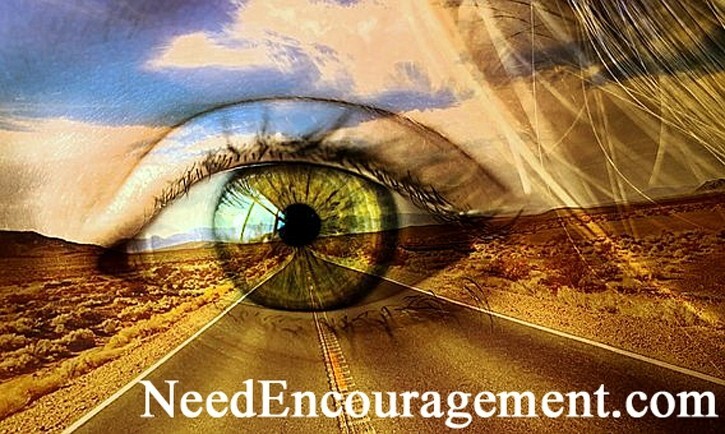 What Is Personal Encouragement All About? Personal Encouragement Come From God! 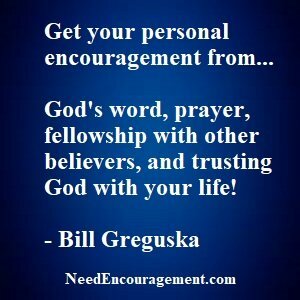 Learn that personal encouragement is something that needs to be sought out! Remember that most likely you are not as bad as you think you are, and you are not as good as you think you are too. Just be content with the person God created in you, and be the best you that you can with God’s help. Also when you encourage someone else, in turn, it usually works out that God will, in turn, bless and assist you in return. We do not help others for that reason, but it just happens. Consider it as God’s economy since he commands us to love Him with our whole heart, mind, and soul, and that we love others as we love ourselves. Be sure to pray and talk with someone who has a relationship with Jesus Christ. I hope you find the personal encouragement that you are seeking. Look in the mirror and see the person God created you to be! Not the person you might feel that you are which often is a lie from the devil! Does God allow good things to happen to bad people? More trust in God will lead you to more peace with God. Patience with yourself and others is the only way to do things. Regular exercise is a cornerstone of a healthy life. Seeking peace can be only found when you trust in God. A sense of humor is something that goes a long way in life. Servant attitude because Jesus taught us that. Think positive because you do not want Satan getting a foothold on you. Turn away from evil because the wages of sin is death. Wisdom in problem-solving ultimately comes from God, who is the solution. Worry less and live a better life as you find hope. Personal Encouragement From God With Your Cooperation!